Many American folk singers have striven to leave their world a better place by writing songs of social protest. Musicians like Woody Guthrie, Lead Belly, Pete Seeger, Bob Dylan, and Joan Baez sang with fierce moral voices as they tried to relieve human suffering and transform what they saw as an uncaring society. But the personal tales of these guitar-toting idealists were often more tangled than the comparatively pure vision their art would suggest. Many singers produced work in the midst of personal failure and deeply troubled relationships, and under the influence of radical ideas and organizations. 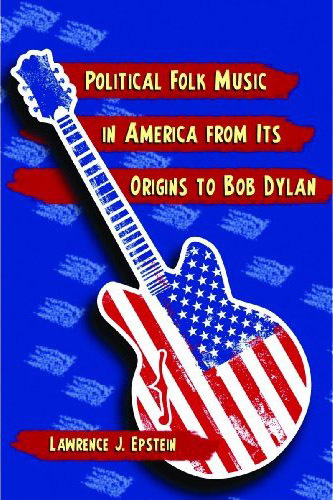 This provocative work examines both the long tradition of folk music in its American political context, and the lives of those troubadours who wrote its most enduring songs.